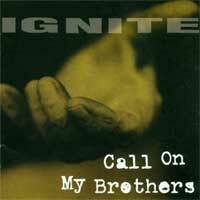 After nearly two years of being out of press, Revelation Records has re-released Ignite's debut full-length cd, Call On My Brothers. 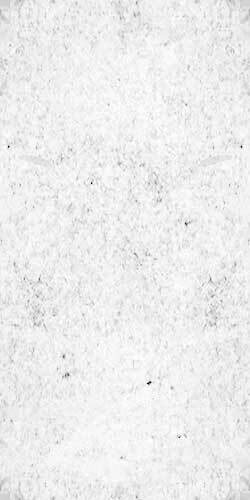 Originally put out by Conversion Records, the amazing remastered 17 song classic is now finally be available, giving new fans the opportunity to hear why Ignite has achieved such a large worldwide following while allowing old fans to hear the album as it was intended to be. Now available again on colored vinyl. Vinyl version includes free digital download of this record.